Floating Deck 12 degree pivoting deck 26" CUT UP TO 1/2" DIAMETER MATERIAL. 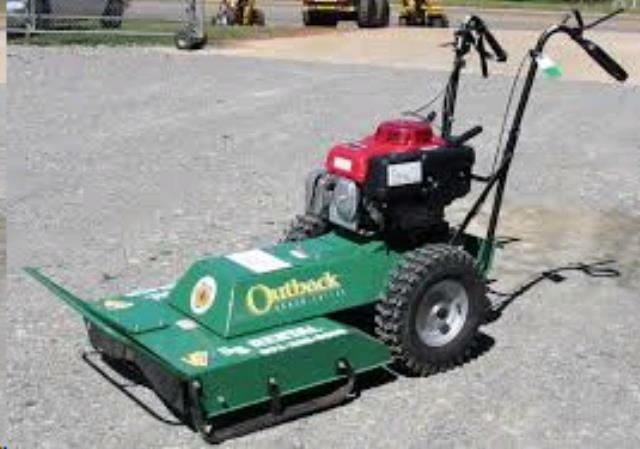 WEIGHT-300 LBS, L-80", W-31.5", H-42" 26" WEED MOWER DECK. * Please call us with any questions you may have about our mower weed rough terrain in Hamel MN, Plymouth MN and the Twin Cities.